Automakers are no strangers to cross promotion. One great route automakers use to showcase their latest and greatest cars in movies or TV. Today it is videogames that automakers are flocking to in order to get fans excited over new or upcoming releases. The hit racing simulator series, Gran Turismo has often been the spot for automakers to give gearheads a chance to get behind the wheel of some of their most prestigious cars. Every now and then you might find a concept vehicle that has yet to be assembled in the real world. 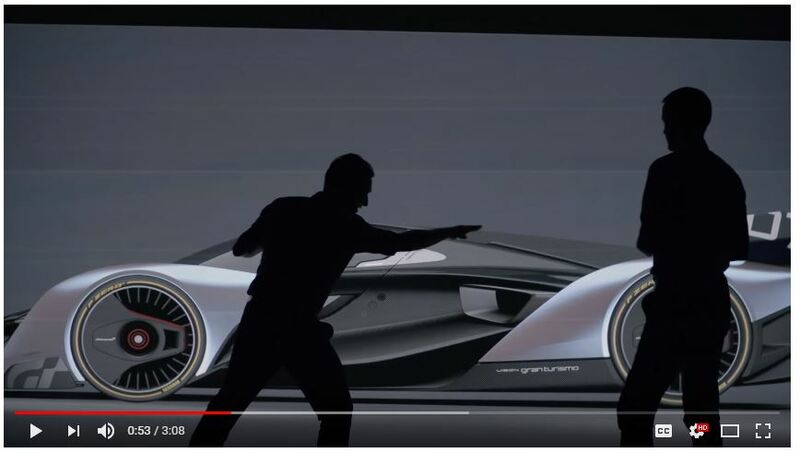 The latest in cars too ambitious for our reality is coming from McLaren. Their car is remarkably similar to Mercedes-AMG’s “Project One” and also the Aston Martin Valkyrie. They call it: Ultimate Vision Gran Turismo. Now, that name can seem like a mouthful but if this car ever makes it outside of the virtual space, we may have a hypercar that truly deserves that class distinction on our hands. McLaren engineers essentially cut loose and meticulously designed the nuances of a car as if they were building one in real life. Every single nook, cranny, crease, wing, inlet and so on was designed to produce speed and down-force. The Ultimate Vision is without a doubt the wildest concept car to ever be featured in a Gran Turismo game. According to Rob Melville, McLaren design director, the team wanted to genuinely break new ground in automotive innovation and engineering. They saw the virtual space of Gran Turismo as the perfect means to do that. Should McLaren’s hypercar ever come to fruition in our reality, know that it is powered by McLaren’s newest 4.0-liter twin-turbocharged V-8 engine. It is a rear wheel drive car. Meanwhile the front wheels are operated by twin electric motors. This multi-engine car would theoretically push about 1,134 horsepower with 941 lb-ft of torque. The craziest thing is that if this car made it to production: all of that horsepower and torque would immediately be available as soon as you launch the car. It utilizes electric propulsion that synchronizes with an all-wheel traction system. Within the space of Gran Turismo, the chassis for the Ultimate Vision Gran Turismo McLaren only weighs 2205 pounds. That means that it would have a better power to weight ratio is better than Koenigsegg’s “One:1” hypercar (the current champ). Through McLaren and Gran Turismo developers’ calculations, they were able to construct an ultra-advanced active aerodynamic package concept. 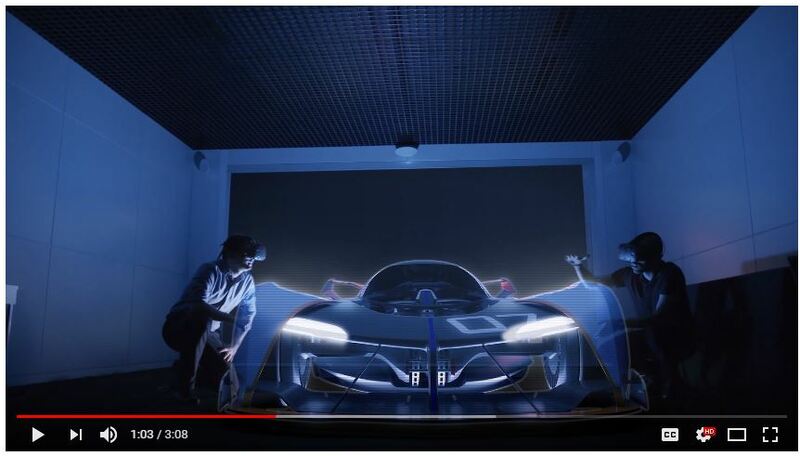 McLaren calls it the “Integrated Active Aero.” The way it works in the game and, hopefully, real life is that it automatically opens up tiny aperture covers around air inlets. These are found all over key surfaces. They activate when the car is cornering in order to create drag and generate down-force. That is a shift away from simply moving whole surfaces of the car, which hypercars tend to do. It will also have ceramic disk brakes that would help to reduce any and all mass from springing outwardly. All the more remarkable is McLaren’s concept for the Ultimate Vision’s seating position. It is a glass cockpit meant to feel more akin to a motorcycle. 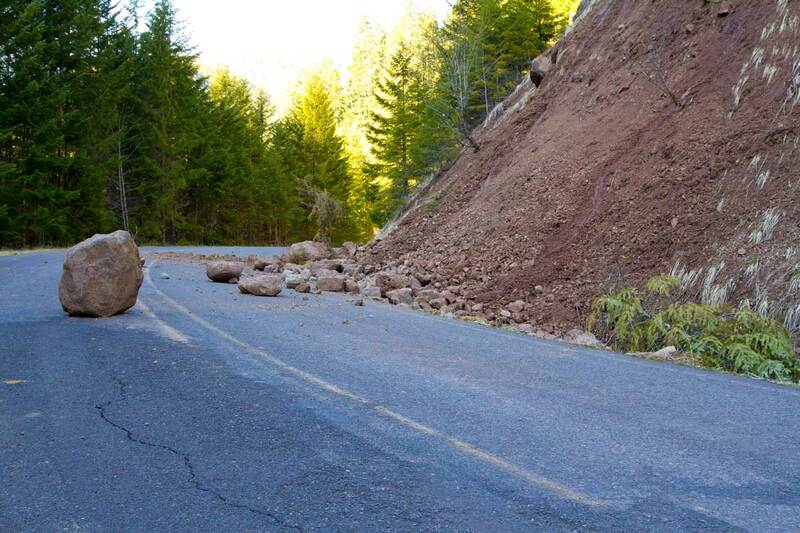 Your head is forward and you can see much more from your peripheral for cornering. The driver cockpit puts you in the center of the action in ways not even open-canopy IndyCars or Formula One racecars do. 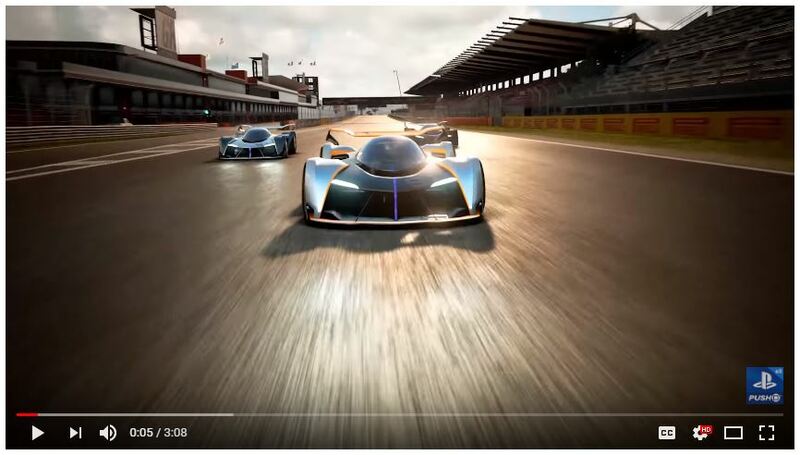 Why Debut the McLaren Ultimate Vision in Gran Turismo? Kazunori Yamauchi is none other than Gran Turismo’s lead creator and president of Polyphony Digital Inc. According to him, the Ultimate Vision fully captures the essence of why he came up with Gran Turismo in the first place. Yamauchi-San helped cook up the Vision Gran Turismo project in order to specifically encourage automakers to design something unencumbered by money or resources. The McLaren Ultimate Vision Gran Turismo concept will be drivable in Gran Turismo Sport on October 17.